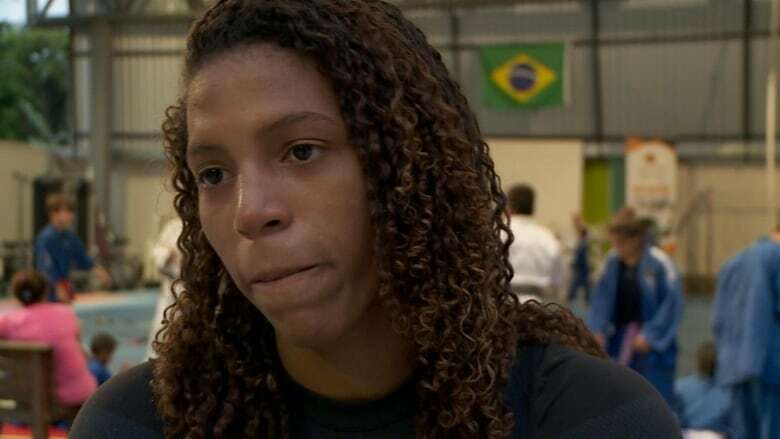 Brazilian Olympians face organized racist attacks online. 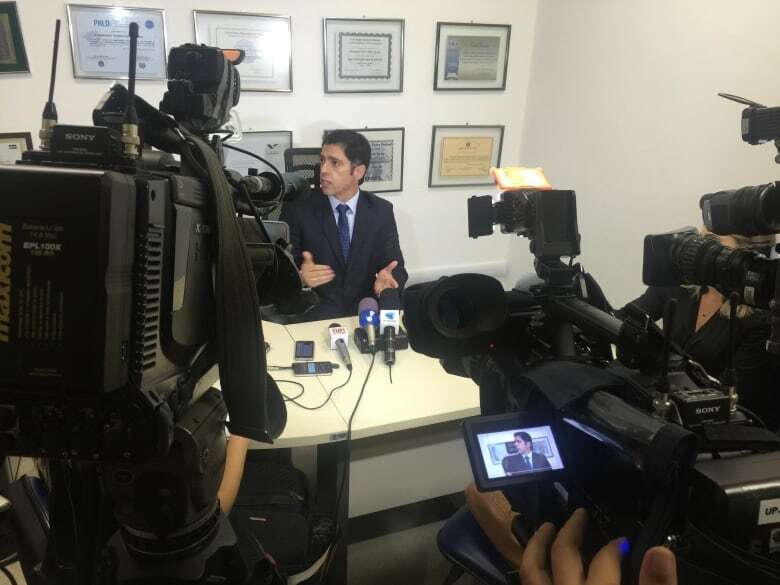 The perpetrators "choose the victims and they tell those in the group to act," says the head of Rio's cybercrime unit. You can hear the open-air gymnasium long before you see it; the thwacks of bodies in white judo gis hitting the mat. The gym, nestled between downtown and a nearby favela, is Brazil. The competitors of all ages are black, white, brown. Everyone is equal. At least that's what Brazilian world judo champion Rafaela Silva thought until she competed in the London Olympics. Silva was favoured to win a medal, but lost unexpectedly. And if that wasn't bad enough‚ as soon as she went online, she got another punch in the gut. On Twitter, on Facebook, hundreds of people on social media were hurling racist abuse at her. "I was very sad because I had lost the fight," Silva says. "So I walked to my room, I found all those insults on social media, they were criticizing me, calling me monkey, so I got really, really upset. I thought about leaving judo." 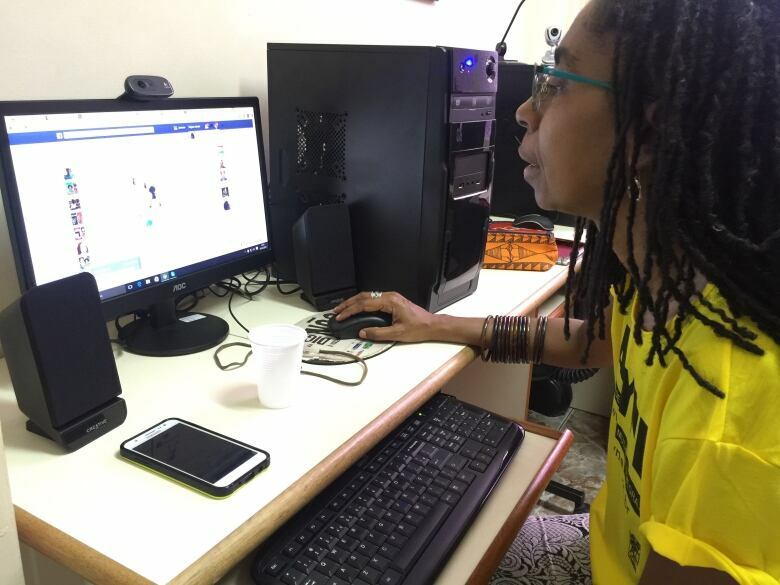 Alessandro Thiers, the head of Rio's cybercrime unit, recently announced his officers caught those behind a racist cyberattack against a famous black journalist. It's not random racists at work here, he says. The attacks are co-ordinated by groups led by so-called administrators. "They choose the victims and they tell those in the group to act," Thiers said. "So they organize themselves in several states, chose a target ... then people from various states attack the victim." Police say most of the perpetrators are young and middle-class, and their motive often has little to do with white supremacy. "They want to become famous," Thiers says. "In fact, they are just spoiled kids." Saying shocking things about well-known figures is an easy and often risk-free way to get the notoriety they seek, says Jurema Werneck, one of the founders of the Rio-based NGO Criola. And with the Olympics in their backyard, she fears they will now get a bigger platform. "We are not talking about fake profiles," she says. "Their profiles on the Internet are true ... they're not disguising themselves." 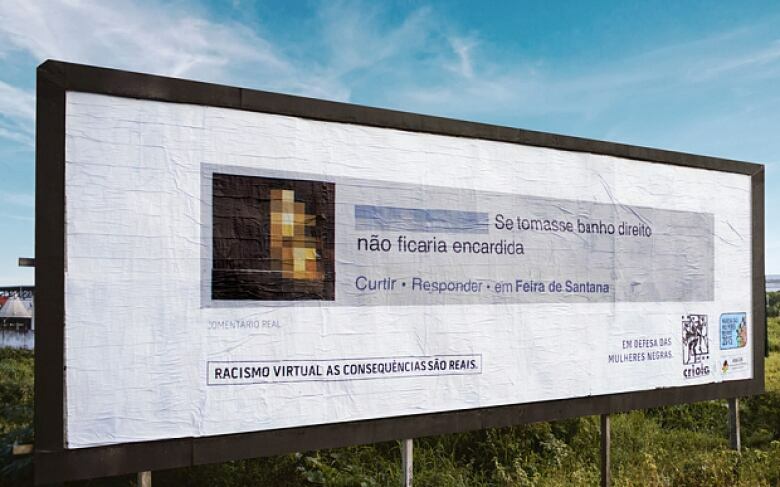 Werneck helps organize campaigns to stop the attacks‚ like a recent one in which Criola activists would find the perpetrators online and shame them by putting up billboards with their pictures near their home or work. She says if her small NGO can find the attackers‚ why can't police? "We find these racists easily. 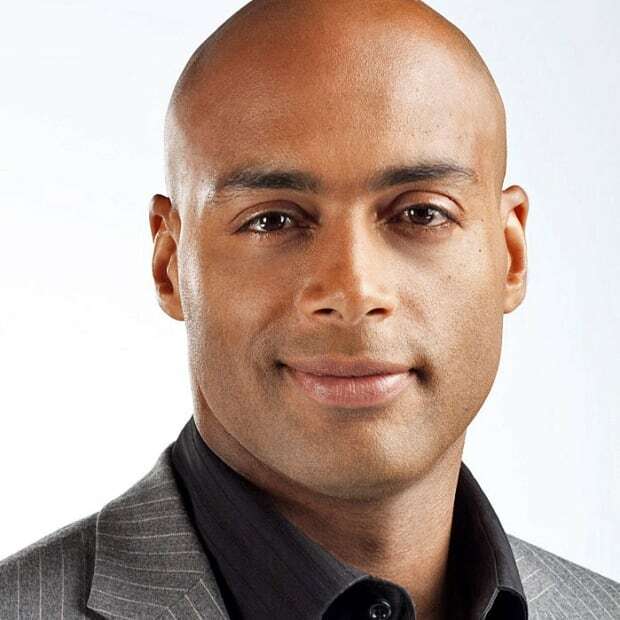 The police can do it too; they have more tools," Werneck says. "They're not doing a good job yet." For Silva, preparing for the Games now involves more than just practising holds and throws. She went to see a psychologist to help her deal with the hate she's bound to get online. "It has helped make me stronger and want to keep going," she says. This time, she knows what to expect. But being prepared, she says, doesn't make it any easier.